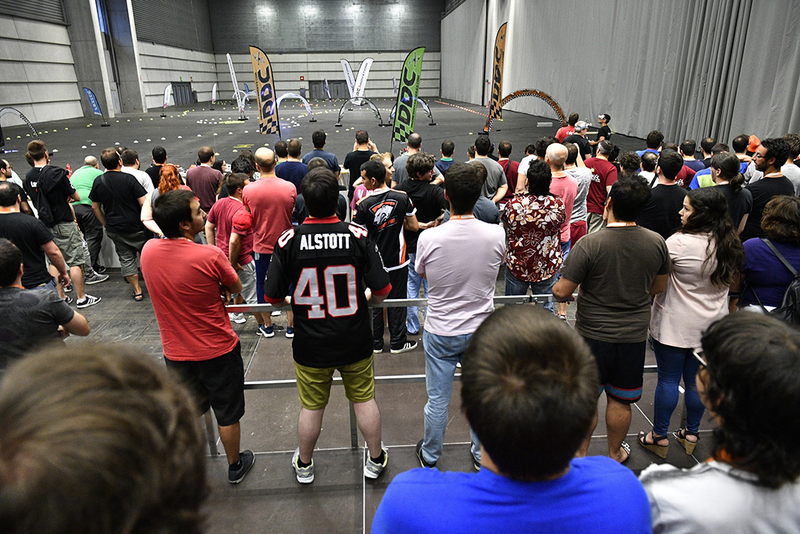 The racing drones return to the Euskal Encounter! 10:00 Distribution of pilot credentials. 11:00 Training start-up and reconnaissance flights. Spectacle and adrenalin are guaranteed for both participants and audience. Come and see this Euskal Encounter 26 activity as a participant or spectator.